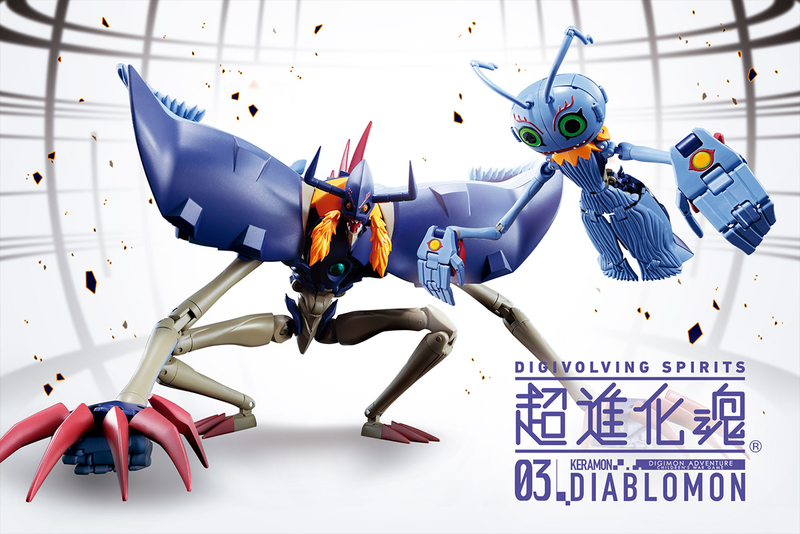 We have what appears to be an early look at the next Digivolving Spirits figure from what appear to be a display being set up or perhaps a close up shot of a catalog/booklet page. 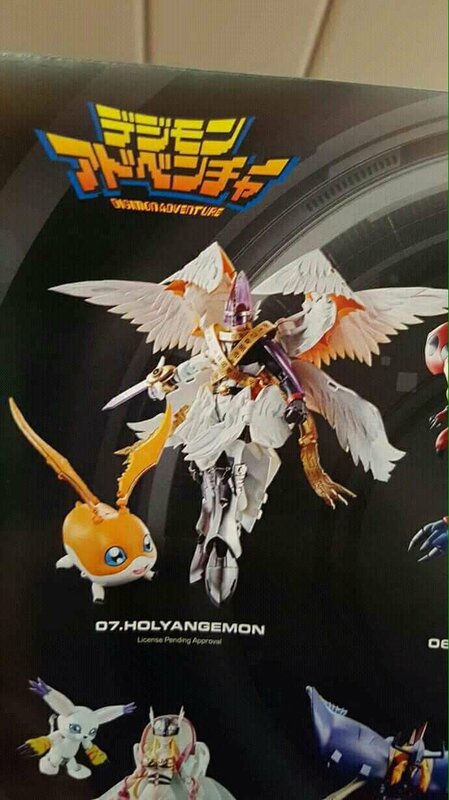 Assuming everything is correct (it certainly appears to be real, but you never know), the 7th Digivolving Spirits figure is HolyAngemon, who turns into Patamon. And it's a shockingly spectacular looking figure that appears to be a very complicated shellformer. Even from this shot, both forms look quite nice and it really looks impressive. 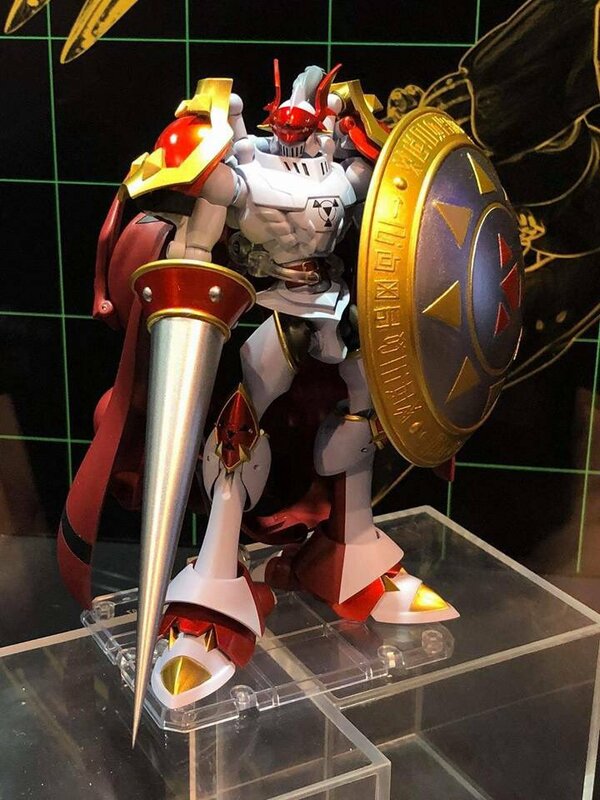 Assuming HolyAngemon is indeed the 7th figure, that will mean we have 5 out of 8 of the Adventure partners, which was a stated goal of the line when it was initially announced. If the release schedule holds up, HolyAngemon should be released towards the end of 2018. 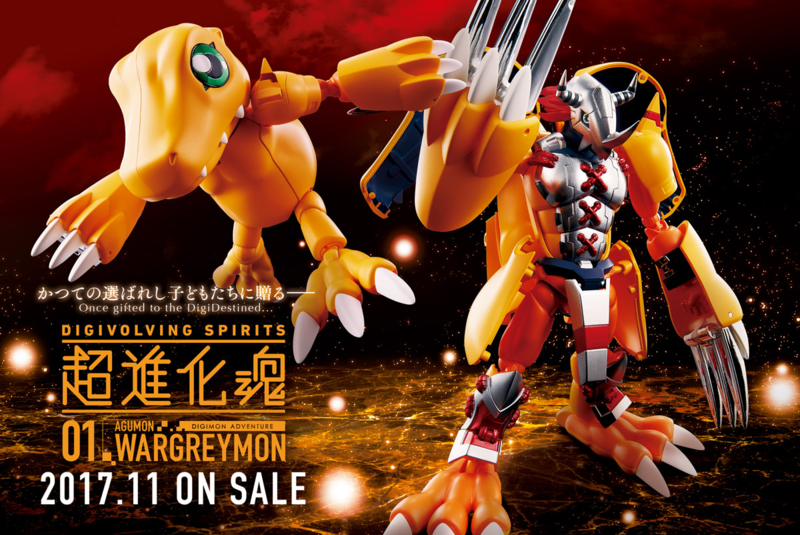 Based on recent teasers, this would mean Dukemon should end up the 8th figure in the line, and unless they tweak the release schedule, we can expect him in early 2019. Hopefully we get more news soon. Thanks to plesiossauro for the image. 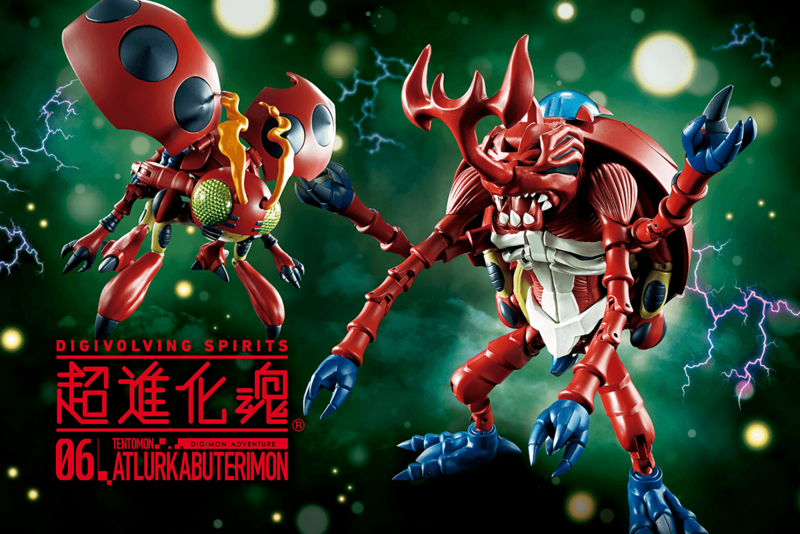 So happy to see that Patamon/HolyAngemon is next. I'm starting to get into this line. 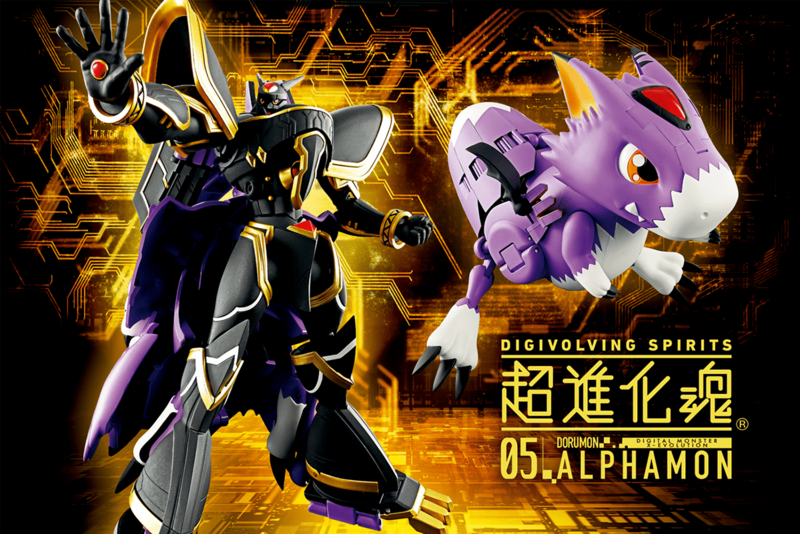 I have Alphamon & AtlurKabuterimon preordered and will backtrack to the other 4 soon enough. Hopefully they handle his shellforming better than Angewomon. Holy smokes. I can't wait to see how this one transforms. It's amazing, things to be said. Holy Angemon looks stunning. Hopefully all this effort and great dedication will provide us something more than just Adventure and a very few of Tamers and X-Evolution. 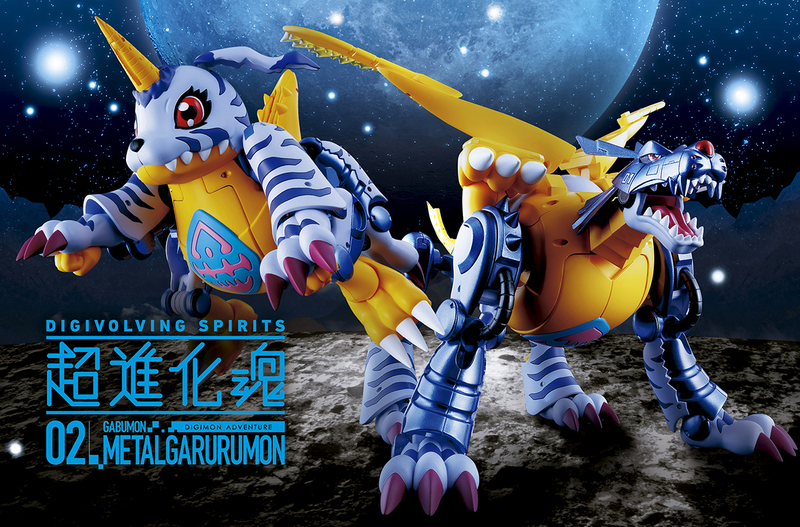 I mean c'mon a re-release of the KaiserGreymon and the MagnaGarurumon Hybrid Digivolving Spirits is needed, especially considering the current prices to get one of them go around the 5.000$. I wonder when the pre-orders will begin. Bandai sure does love the Digimon Adventure series so much, don't they?